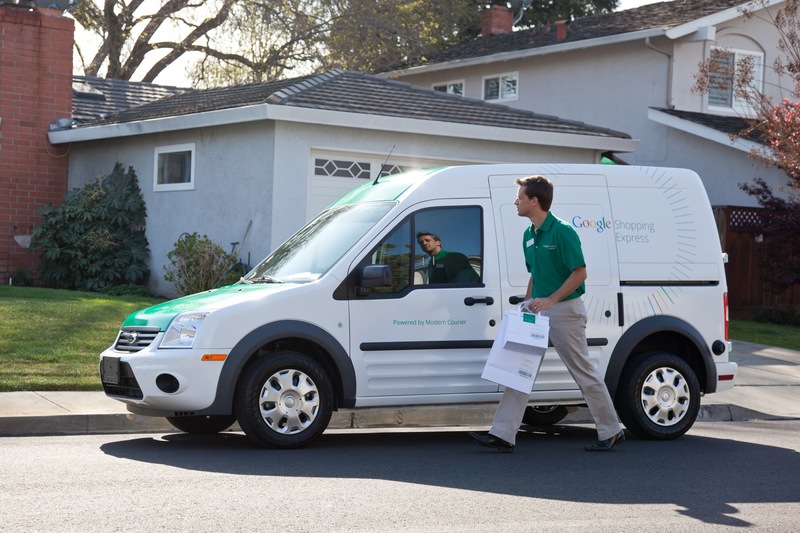 Google is finally opening up its Google Shopping Express service to the public today, with the same day delivery service being made available as a test to select users in San Francisco and the Peninsula from San Mateo to San Jose. Participating retailers include, as we’ve previously reported: Target, Walgreens, Staples, American Eagle, Toys“R”Us/Babies“R”Us, Office Depot, San Francisco’s Blue Bottle Coffee, Raley’s Nob Hill Foods, and Palo Alto Toy & Sport. Our original report asserted that this service was trying to price itself competitively to Amazon at around $69 – $64 a year, but Google is still working on its pricing plan and will be re-evaluting it as data comes in from early testers and retailers. Early testers will be getting six months of free, same day delivery via the platform, with items costing the same as they do in store. I for one am excited about the prospect of getting my Blue Bottle when I want it, and would be chuffed to be part of the Google beta test assuming it’s delivering hot, fresh coffee and not just bags of beans. Something tells me I won’t however, and I have no idea how Google will be on-boarding its testers today. On the consumer side, the idea is consumer convenience. “Hopefully, no more trips across town for simple errands,” writes Tom Fallows, the product management director for Google Shopping Express, in a blog post. And despite the uncertainty around pricing and other logistics, Google Shopping Express will be a boon for retailers, too, allowing them to engage new customers as the userbase takes advantage of the fact that they can shop multiple retailers with all the items delivered simultaneously. In addition to new lead gen, the benefits also include increasing purchase volume from existing customers because of convenience. 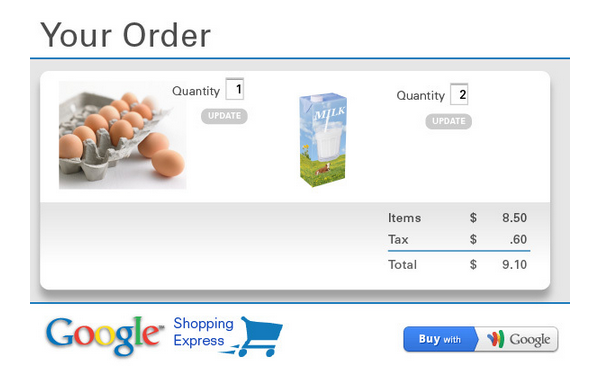 Google’s gotten into the eCommerce convenience game. Watch your backs eTailers.